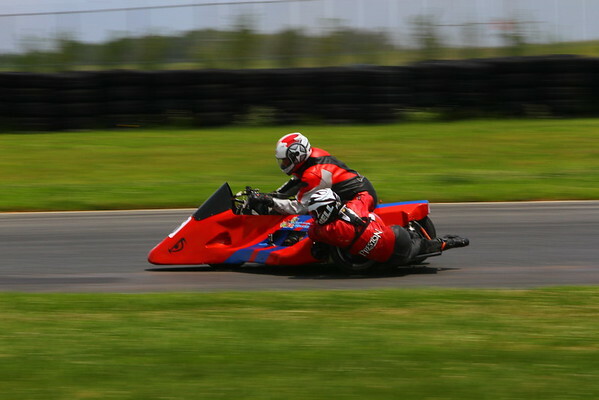 Until this winter, I raced sidecars. I had a site, now redirected here, called HackNutzR.US. 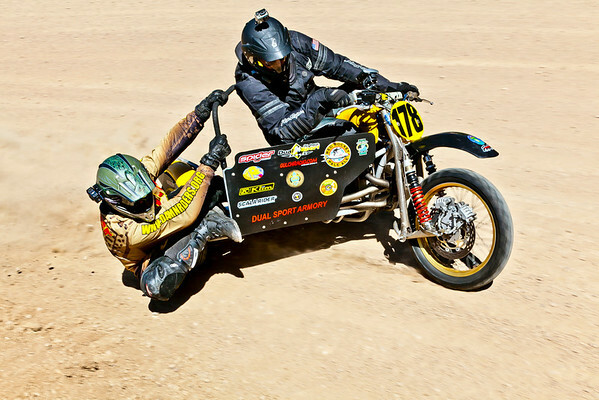 I started out racing a motocross sidecar and we raced Pike’s Peak in 2011. After Pike’s Peak was paved completely, we switched to a roadracing sidecar with the plan of returning to Pike’s Peak. Life, as usual, went in a different direction and the time came to quit. Both bikes have been sold and I now have great memories.